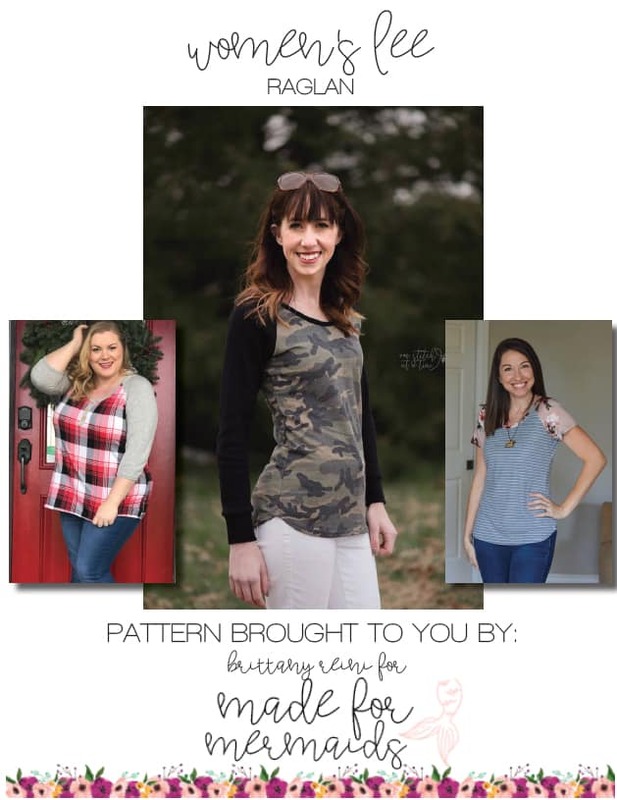 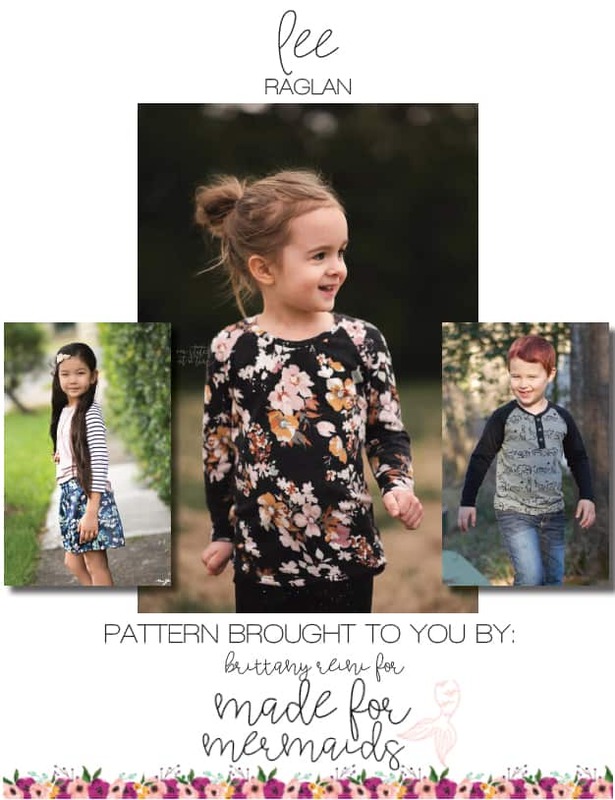 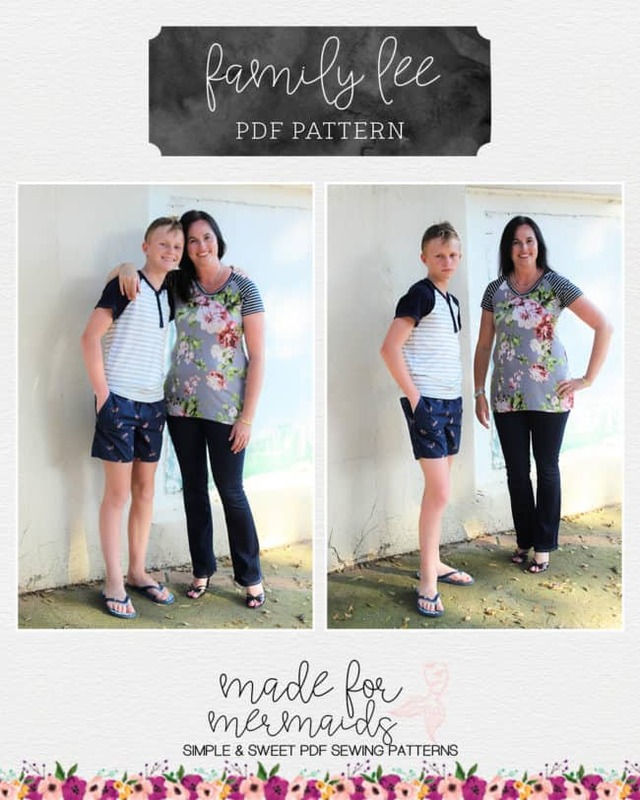 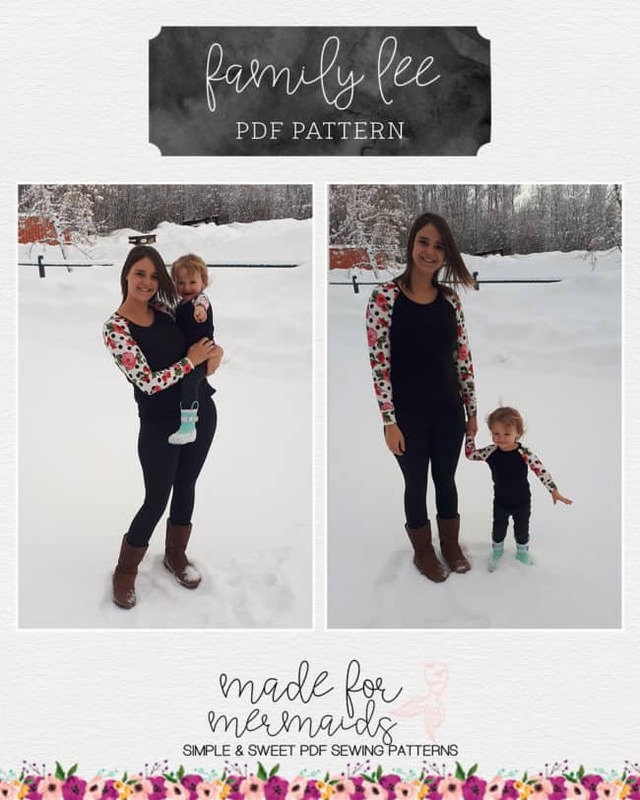 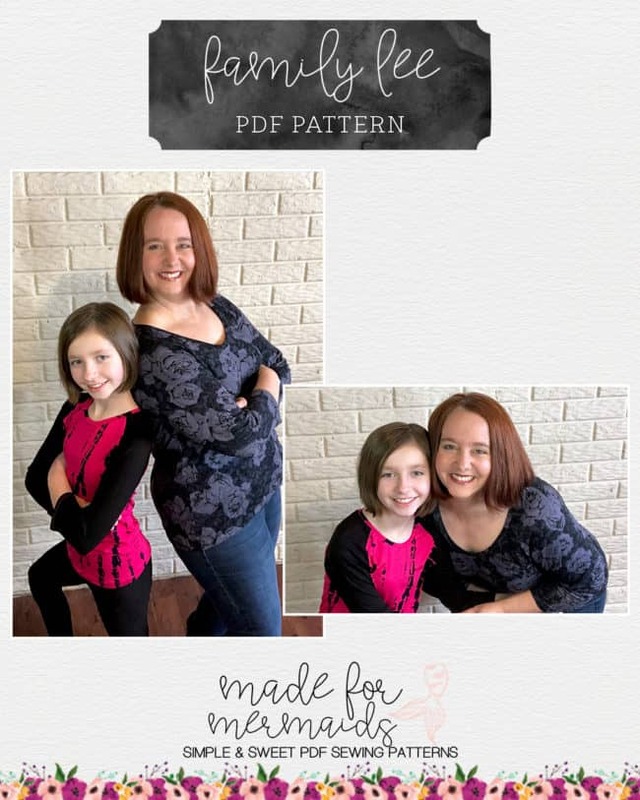 Limited time Women’s and kids Lee pattern bundle includes both patterns for women and kids. 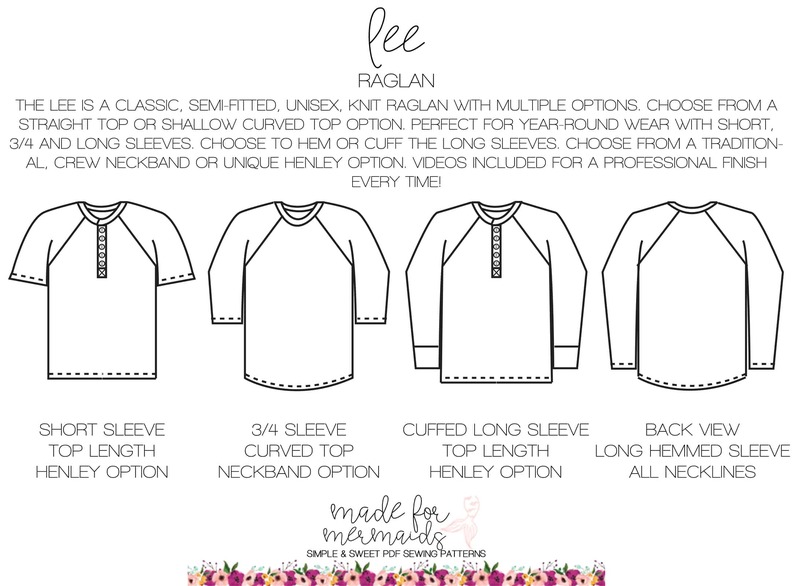 CHECK OUT THE LEE HACKS BLOG HERE FOR MORE OPTIONS!! 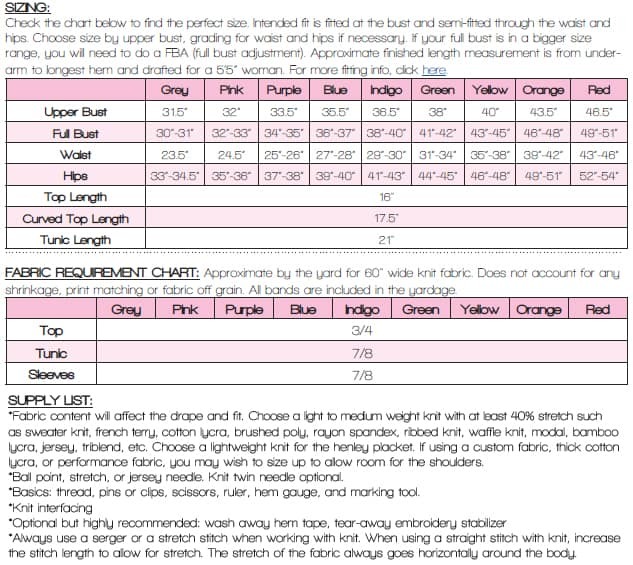 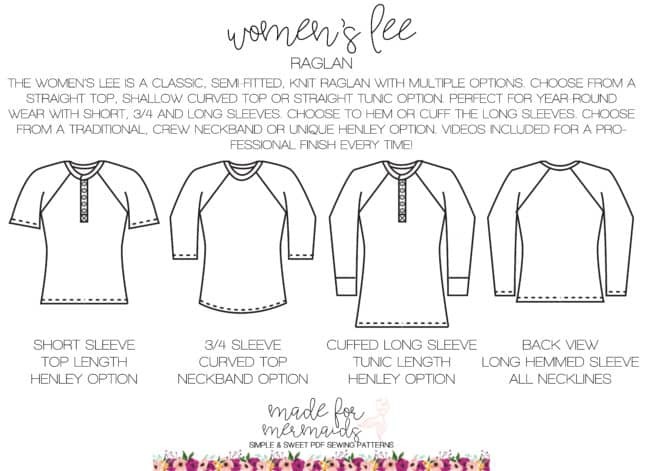 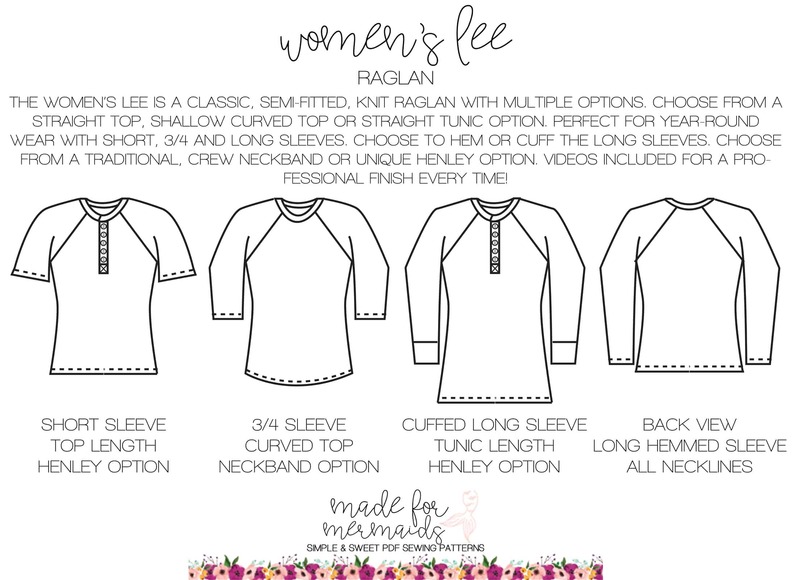 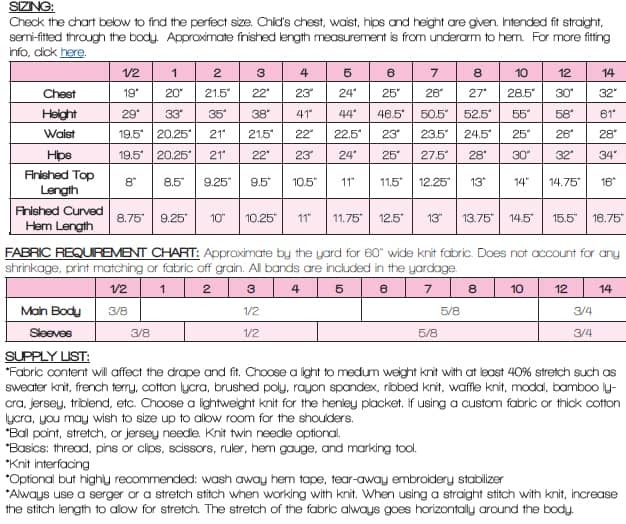 PLUS OUR RAGLAN FITTING POST HERE!